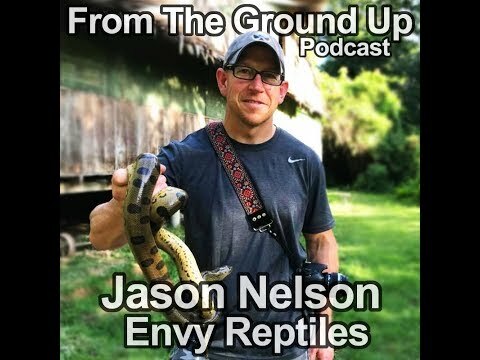 Home » Husbandry » Breeding » TCC: Jason Brumley of Brumley Reptile Co.
TCC: Jason Brumley of Brumley Reptile Co.
On the Web - Jason Brumley is on this episode of The ChondroCast to talk about his green tree python collection, breeding, and how he likes to do things. 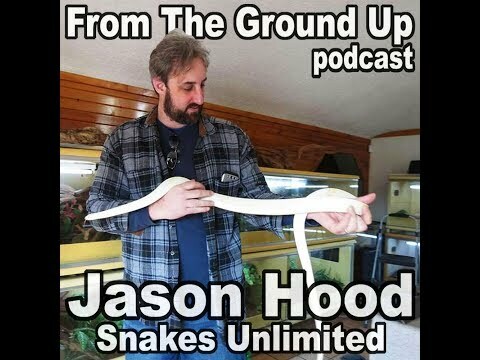 On the Web - Jason Baylin of East Coast Serpents joins Reptile Radio to talk about breeding carpet pythons. On the Web - Jason Kesler and Brett Moore of Terrapin Station Exotics are on this episode of The Herpetoculture Podcast to talk about all things related to diamondback terrapins.